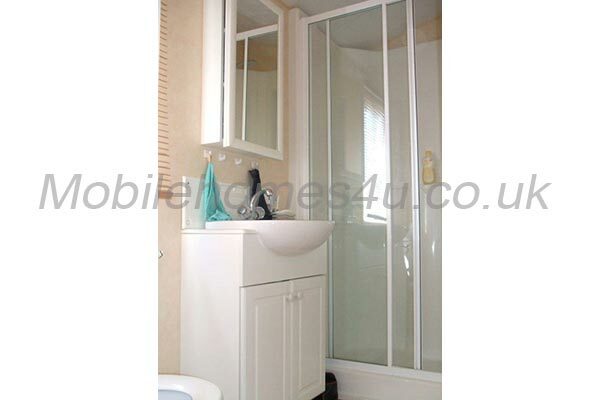 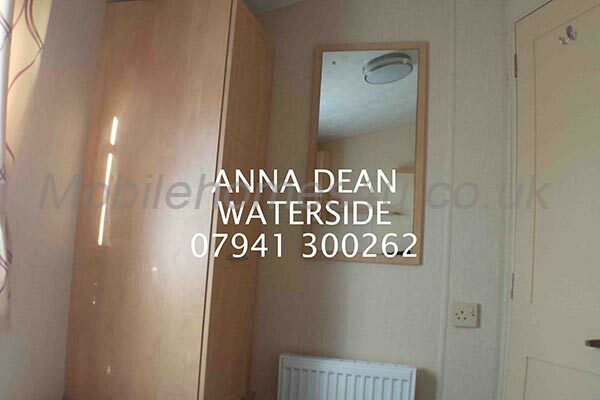 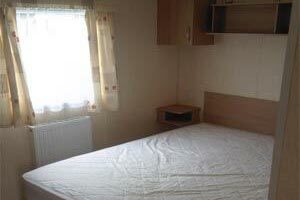 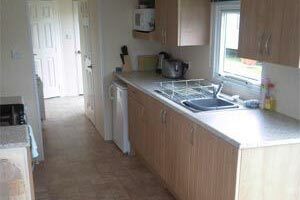 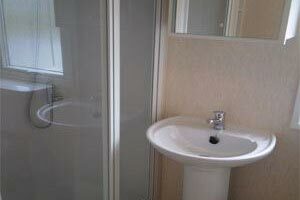 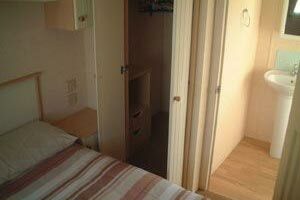 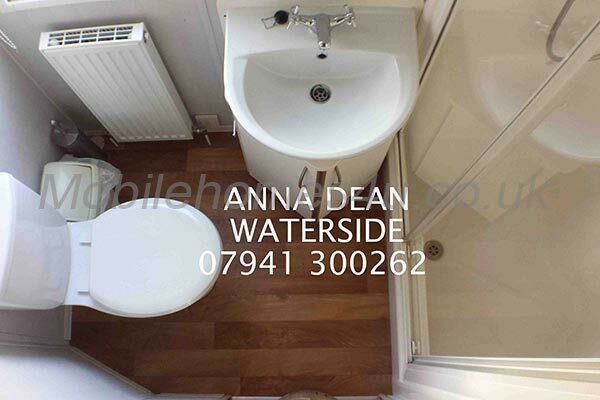 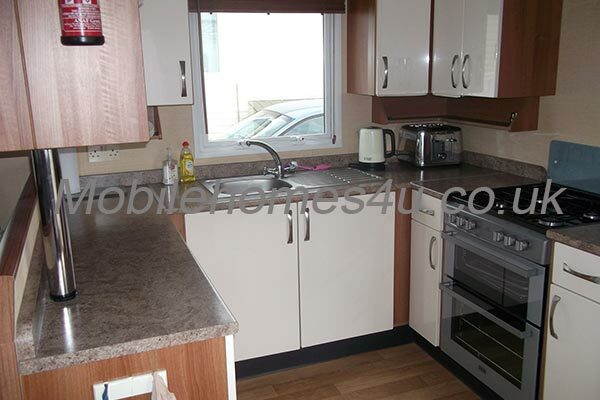 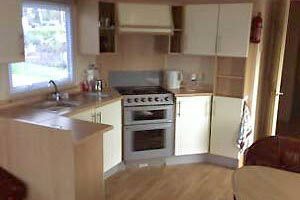 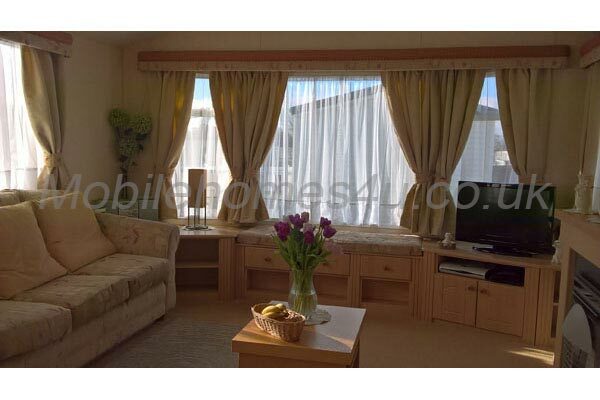 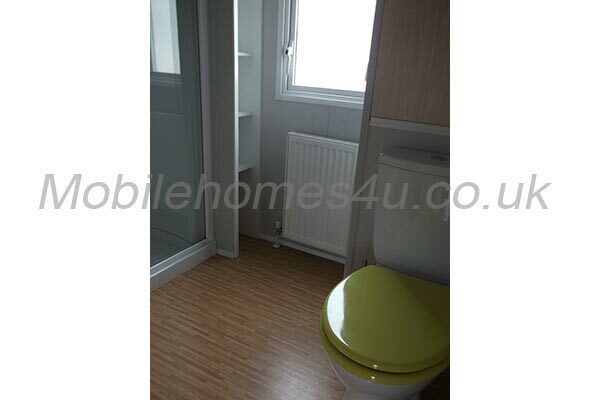 Lovely static caravan with double glazing and heating. 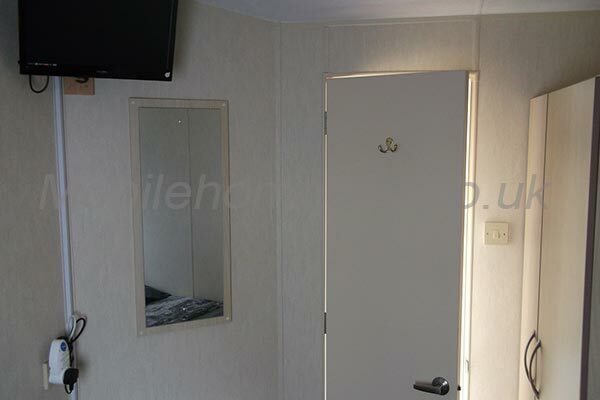 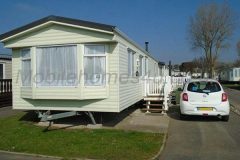 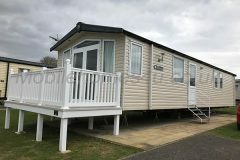 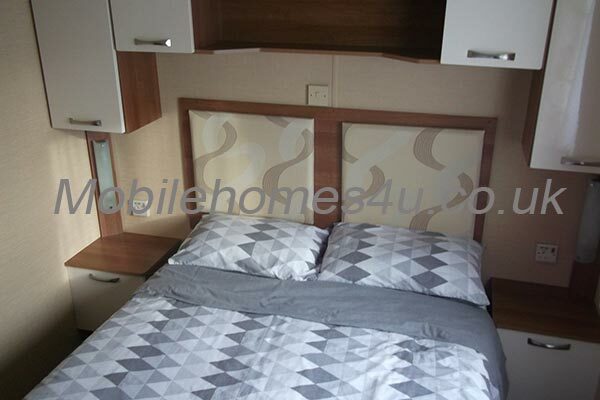 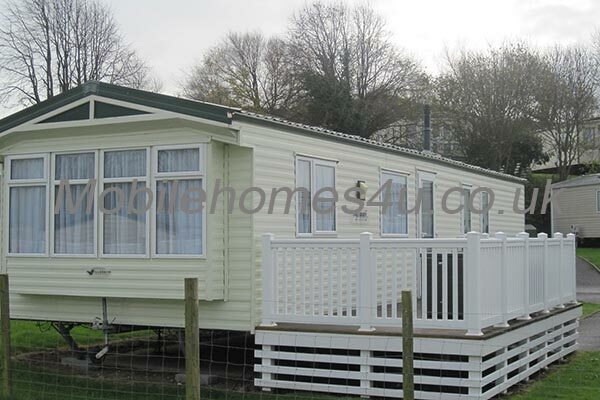 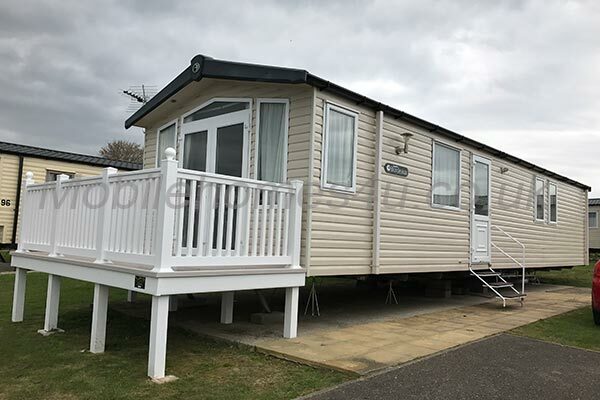 Modern caravan with decked veranda close to amenities. 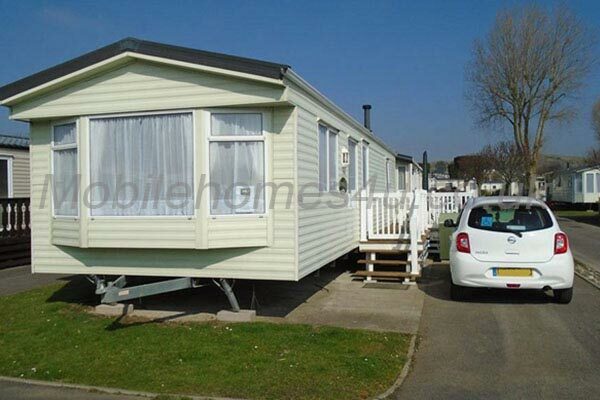 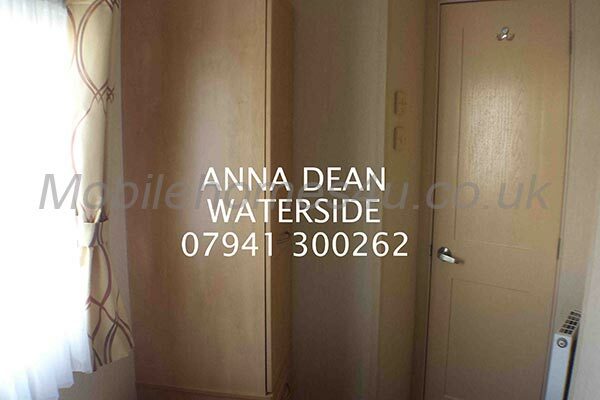 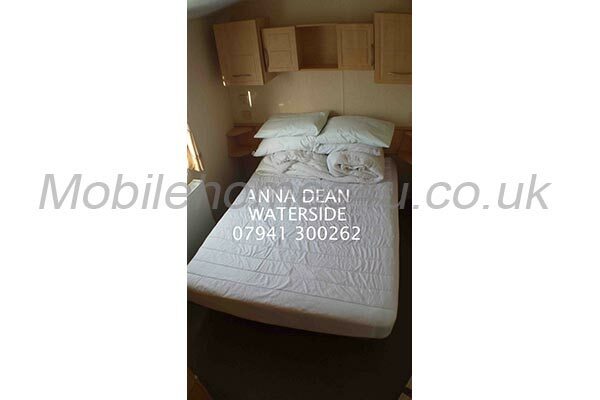 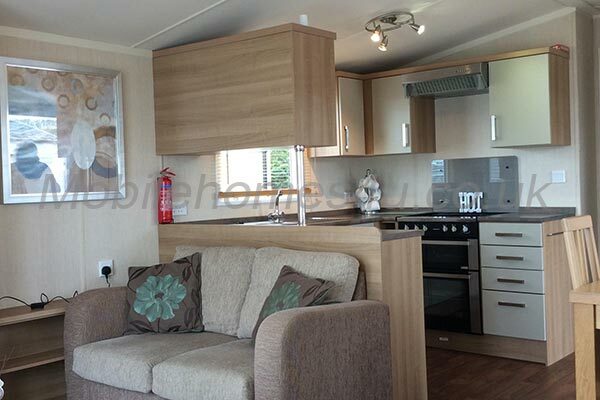 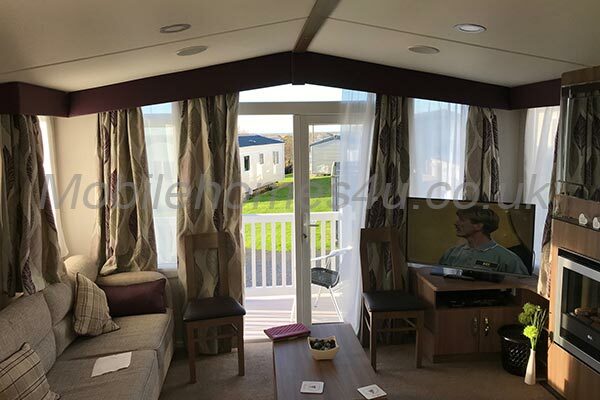 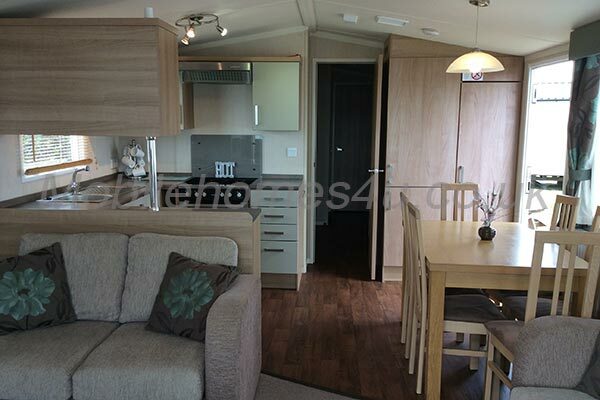 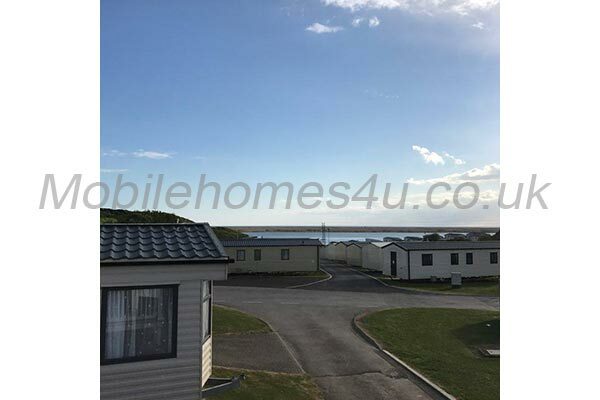 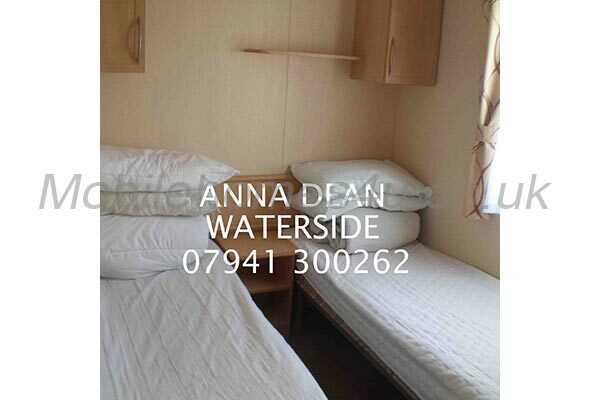 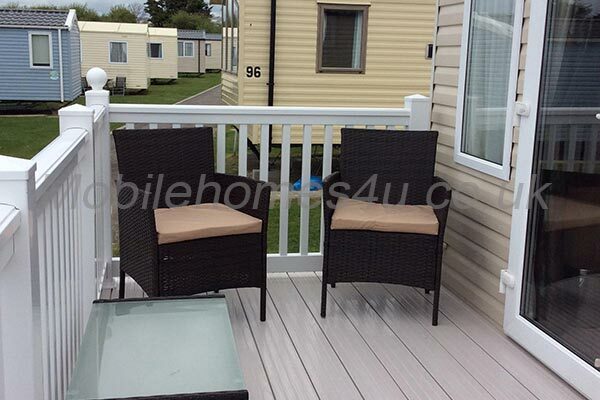 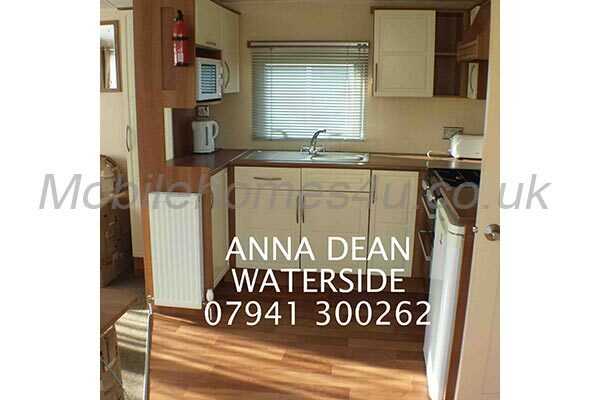 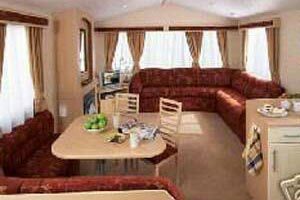 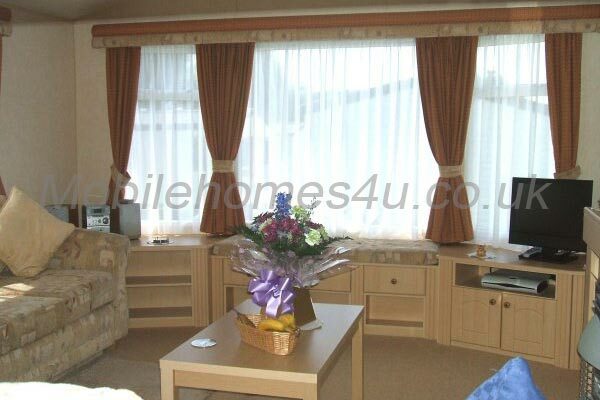 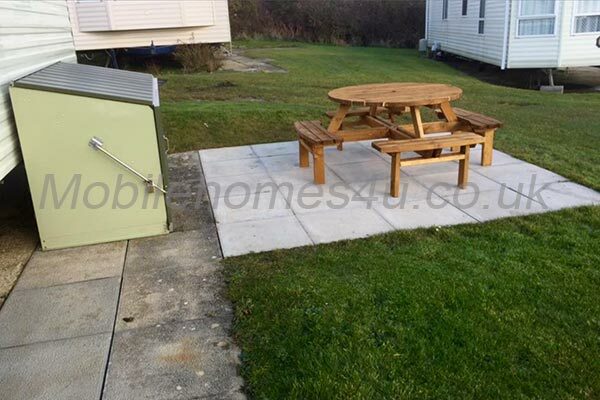 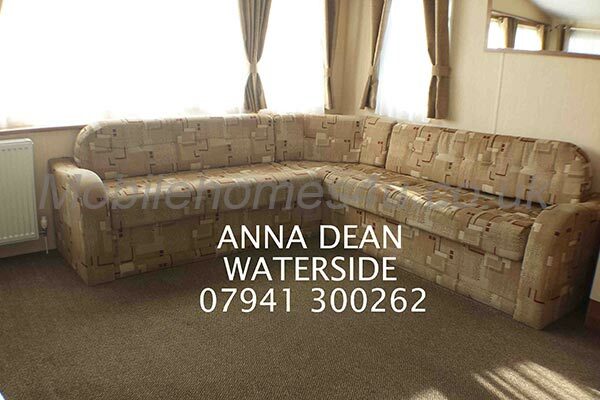 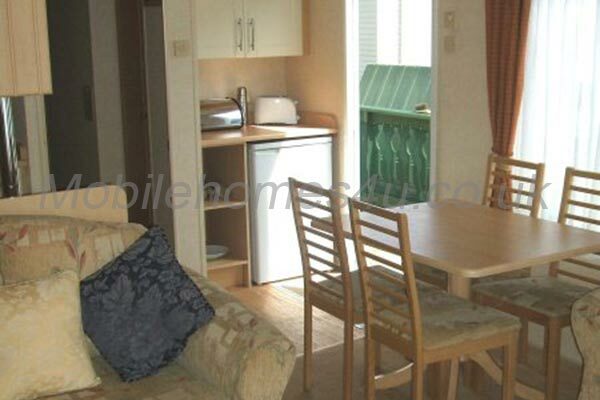 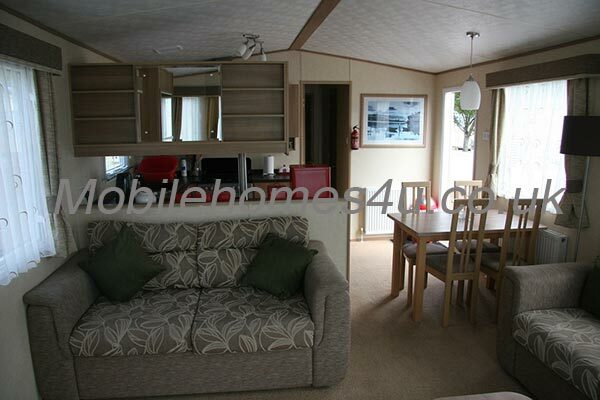 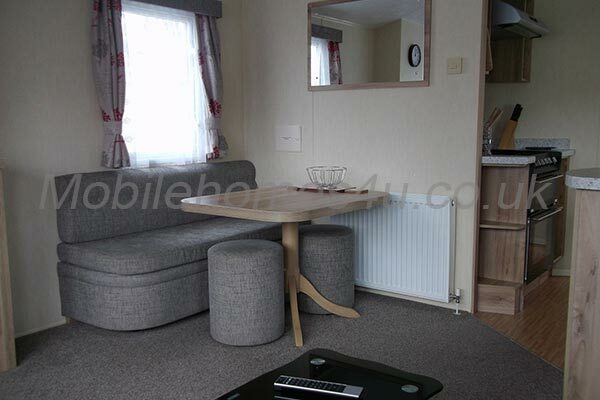 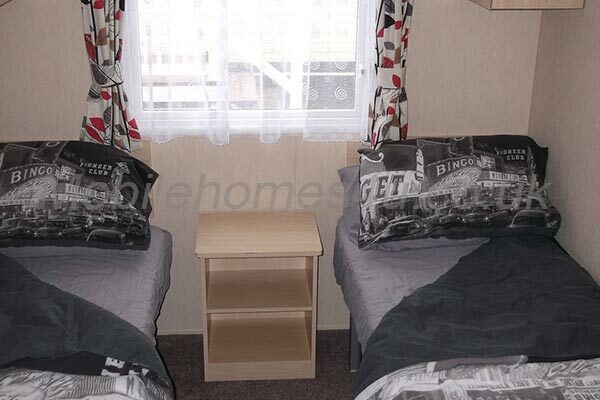 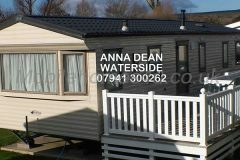 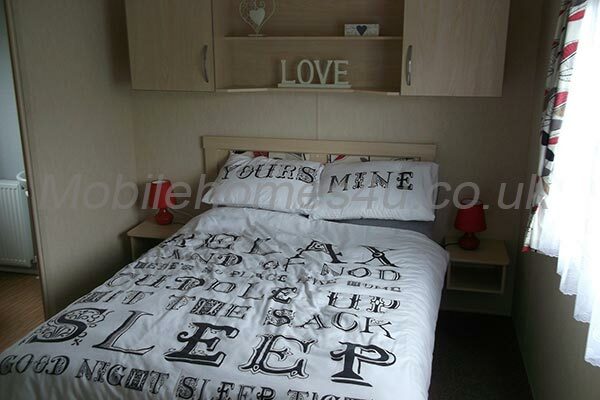 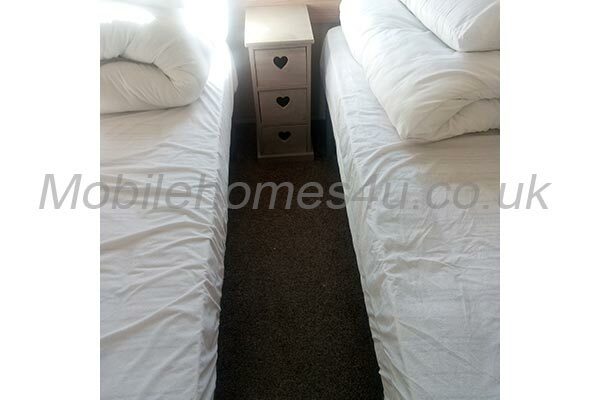 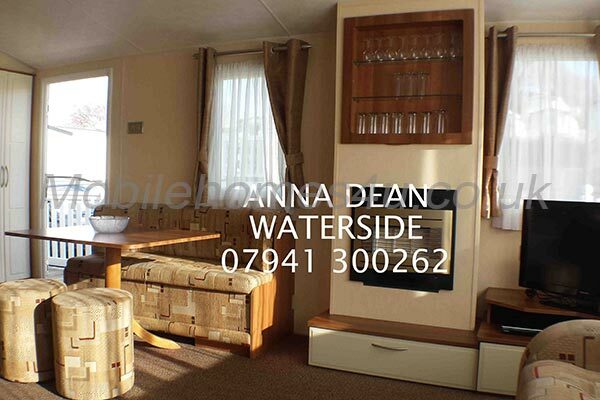 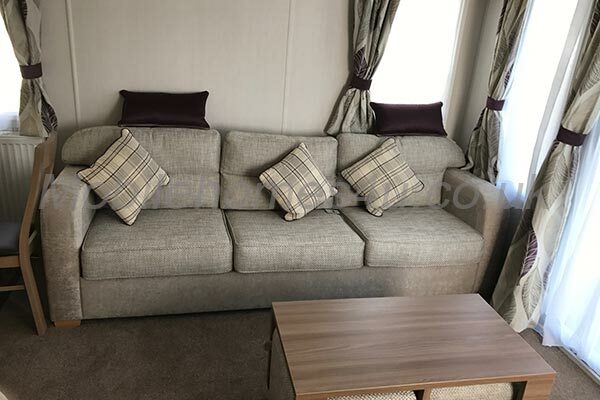 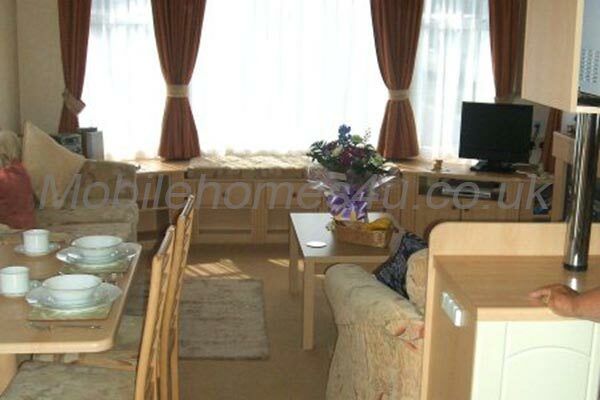 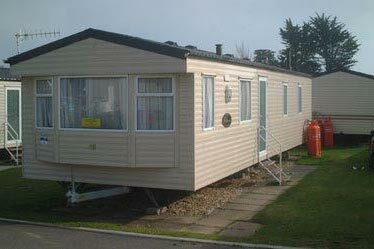 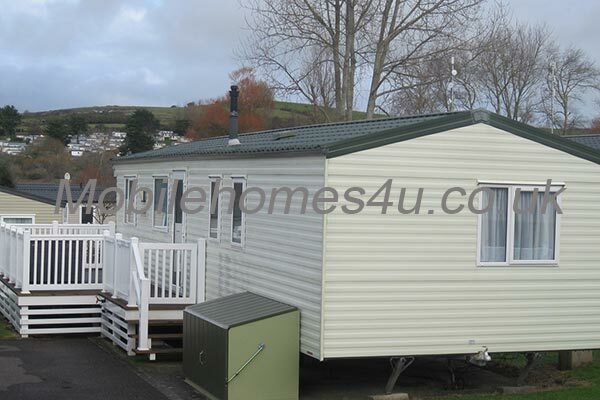 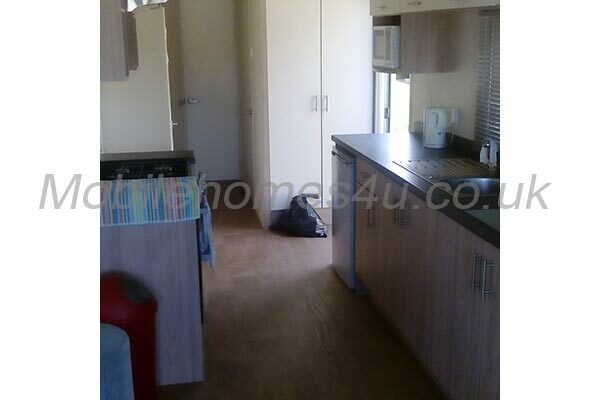 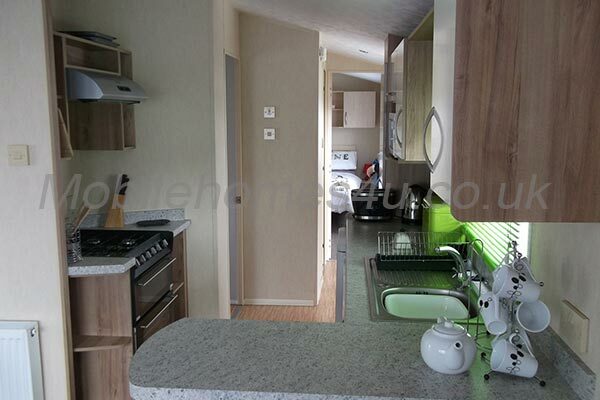 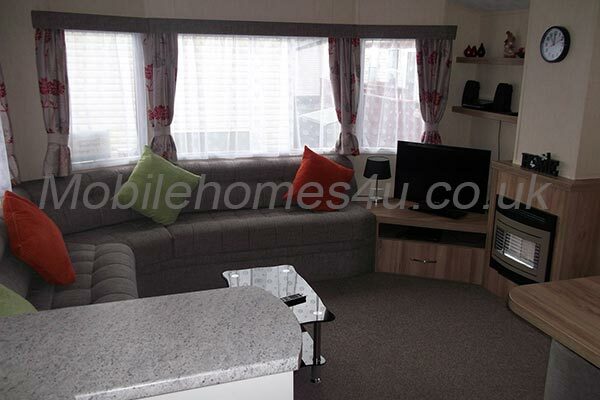 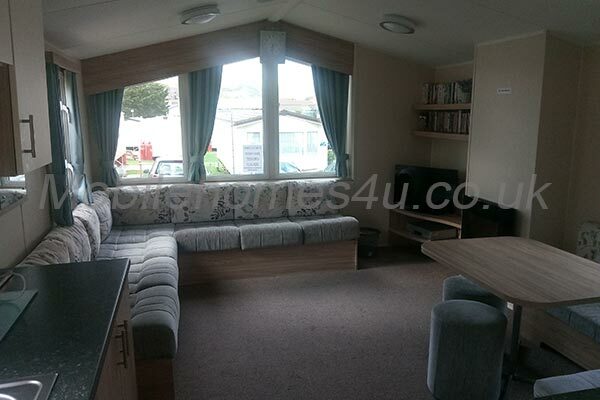 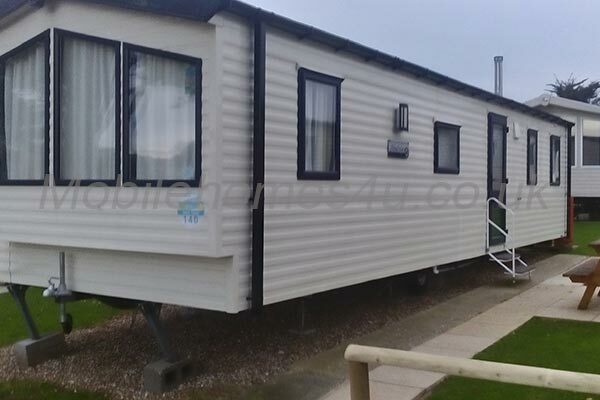 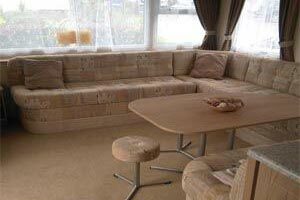 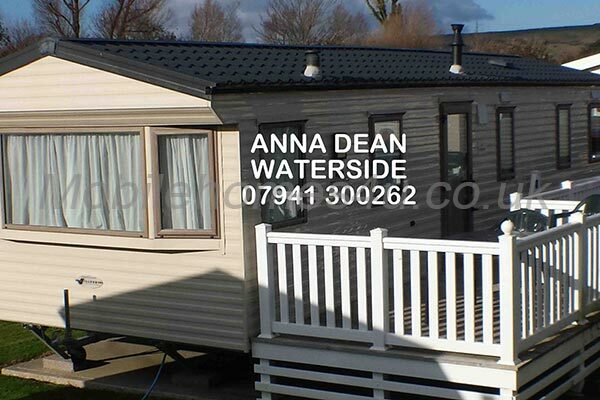 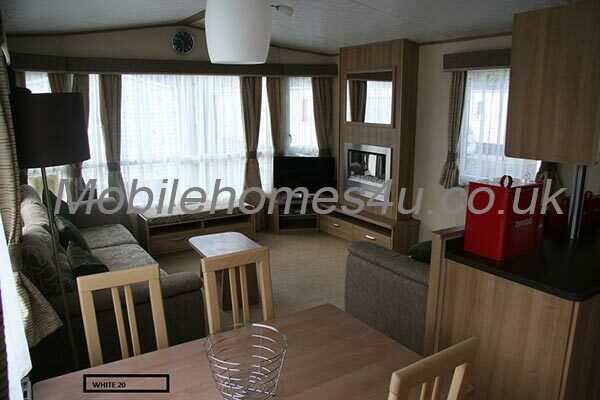 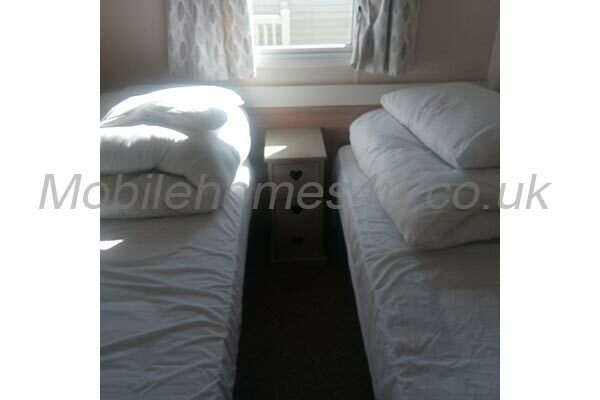 Luxury heated caravan with balcony and patio with sea view. 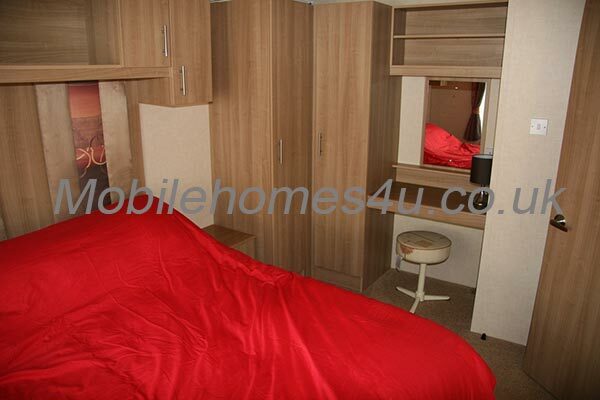 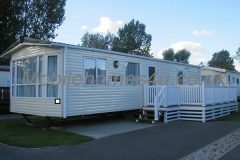 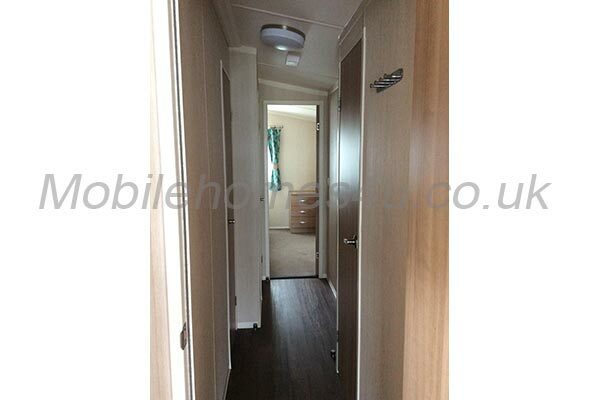 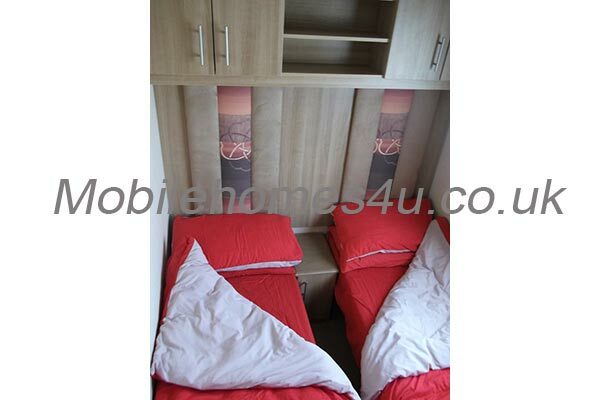 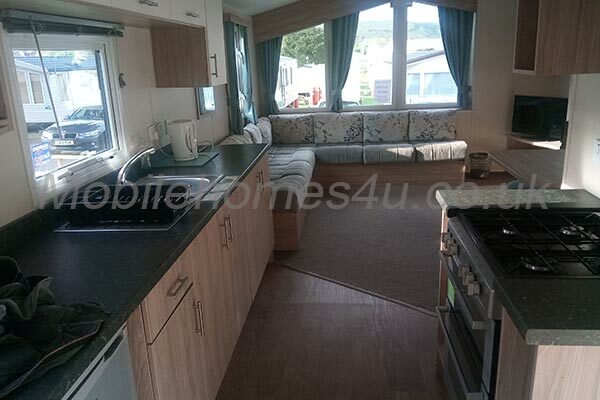 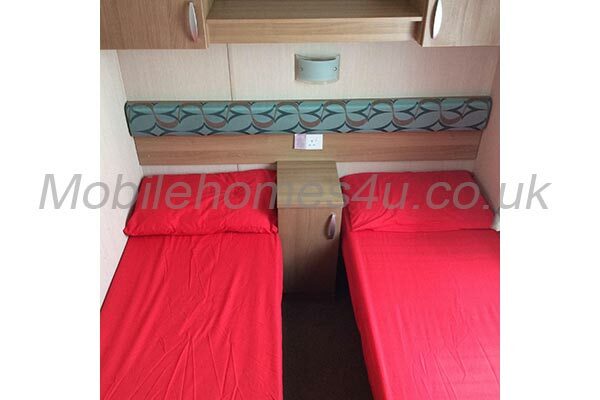 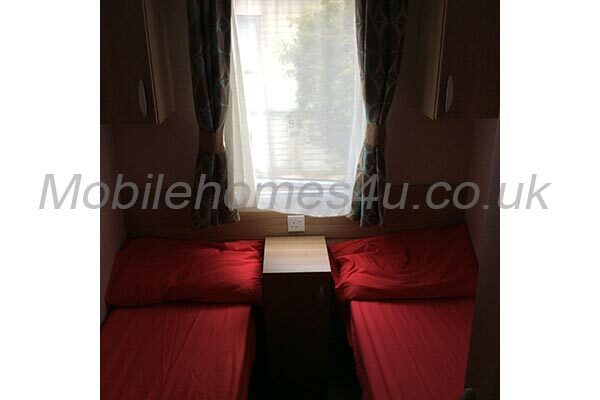 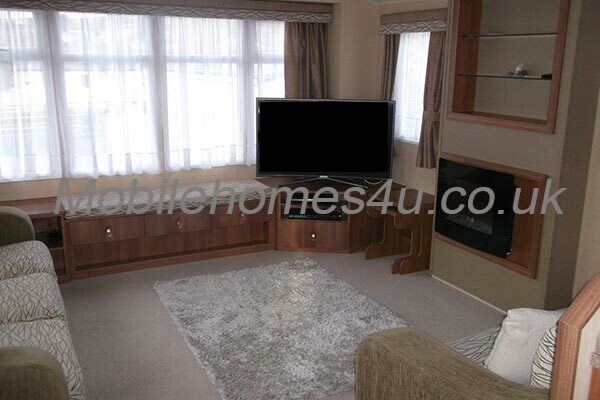 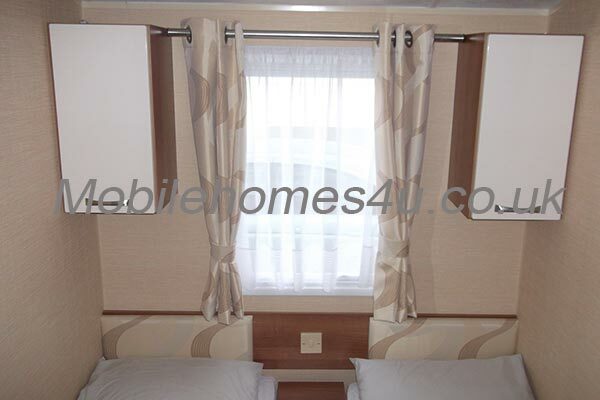 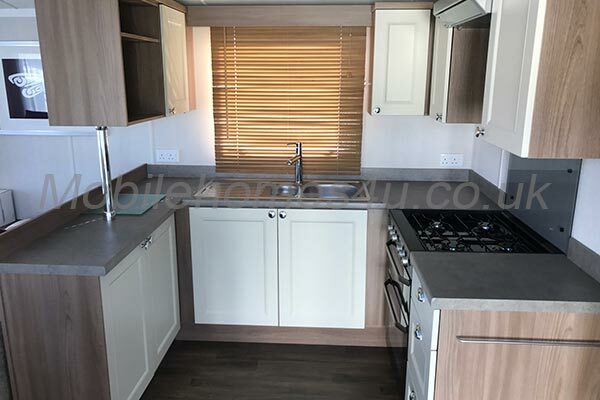 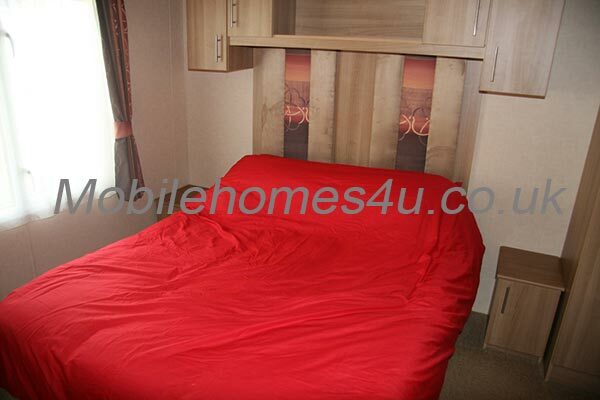 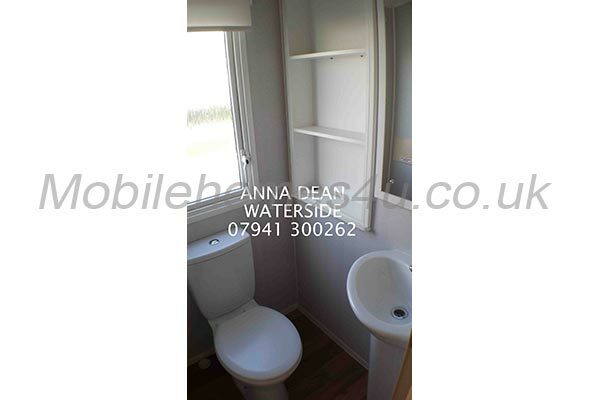 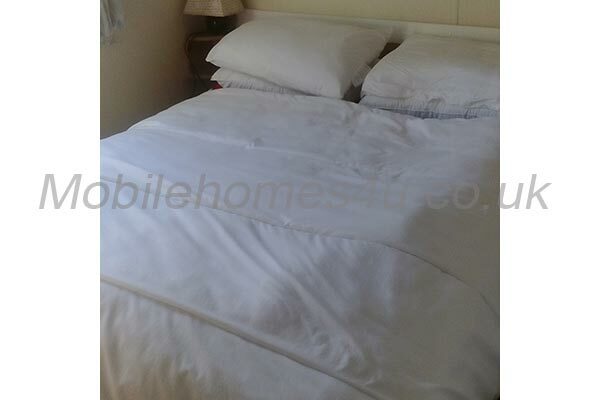 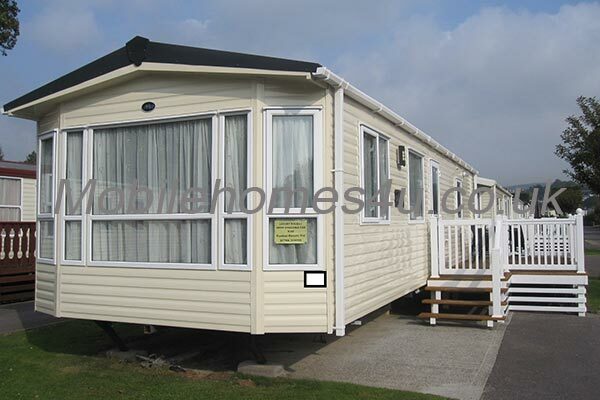 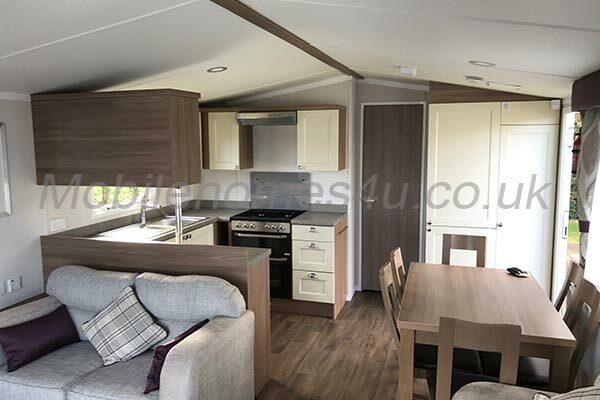 New luxury caravan with double glazing and decked veranda. 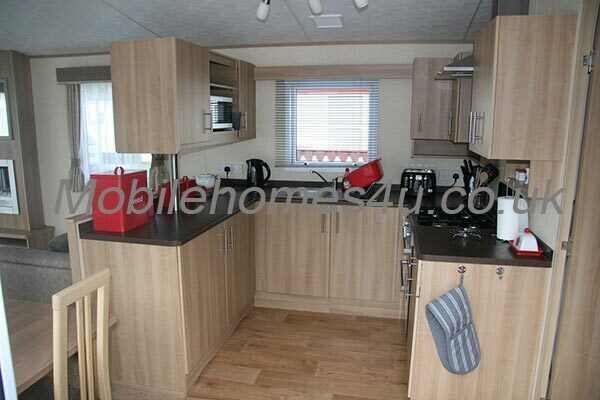 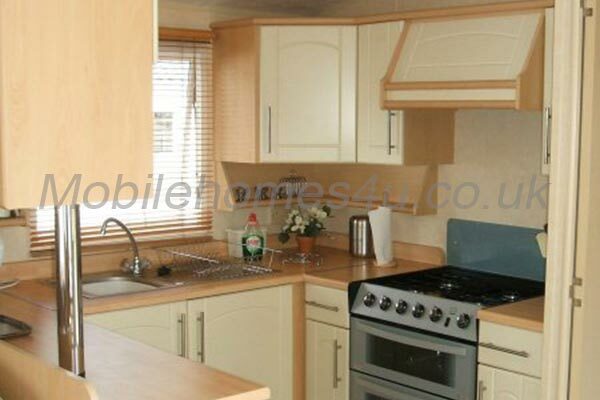 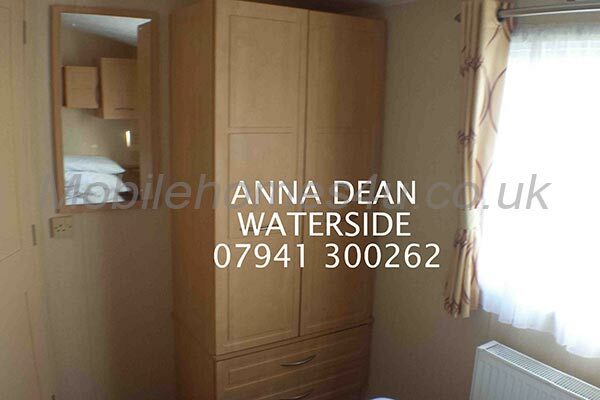 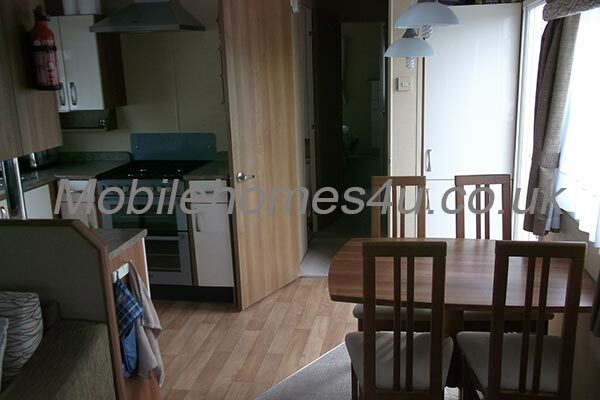 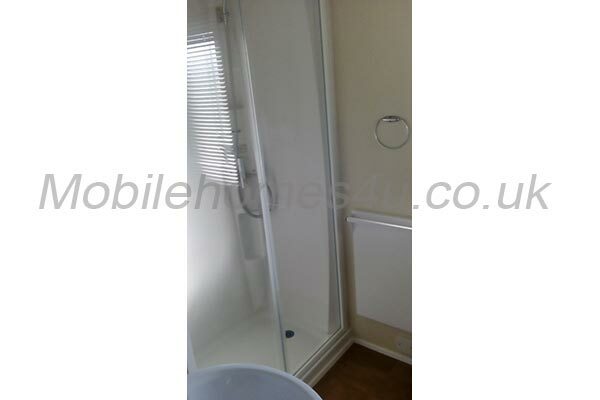 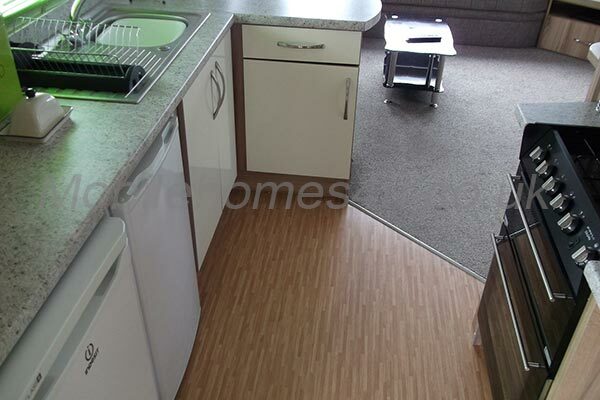 Lovely double glazed caravan with decking close to amenities. 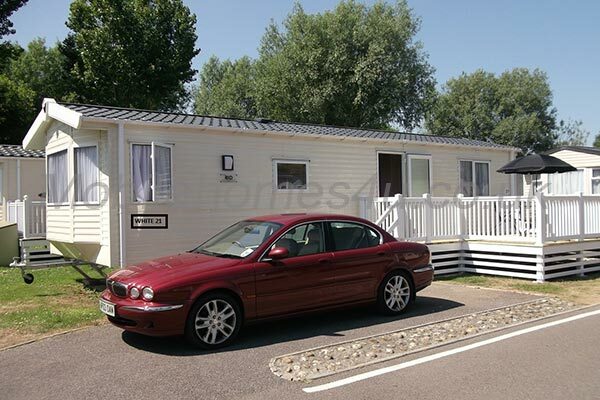 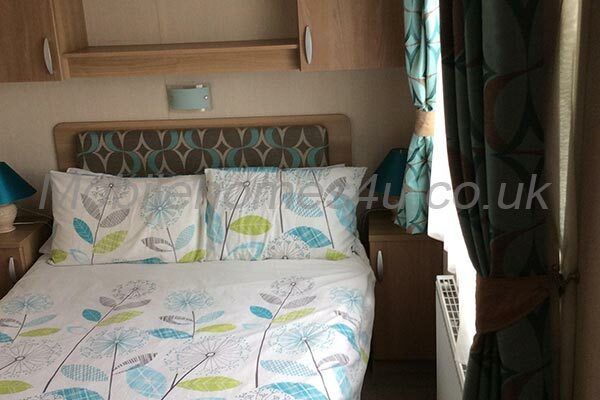 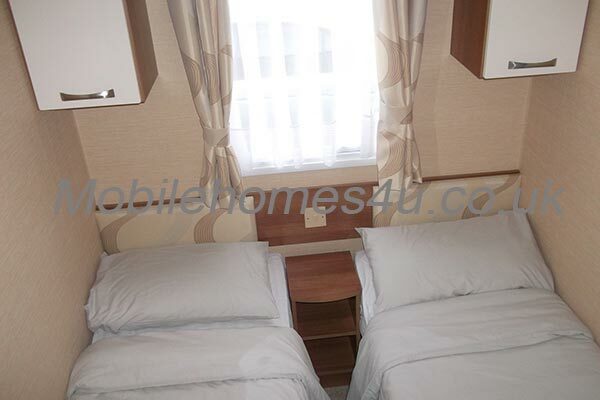 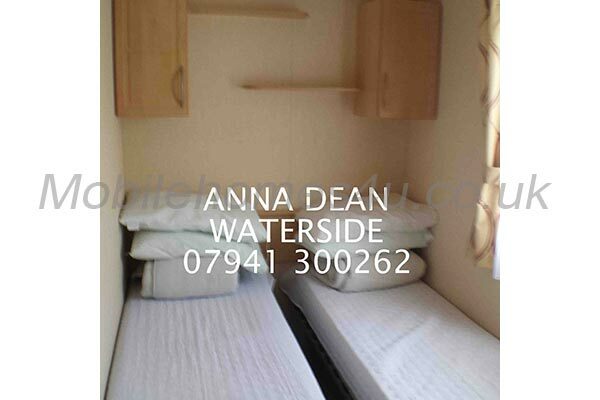 Luxury 4 bedroom, 10 berth Delta Nordstar near to facilities. 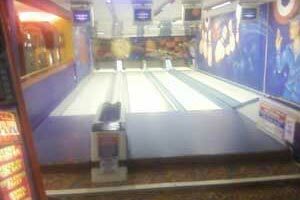 Weymouth in Dorset is a popular caravan holiday destination located at the mouth of the River Wey along the English Channel Coast. 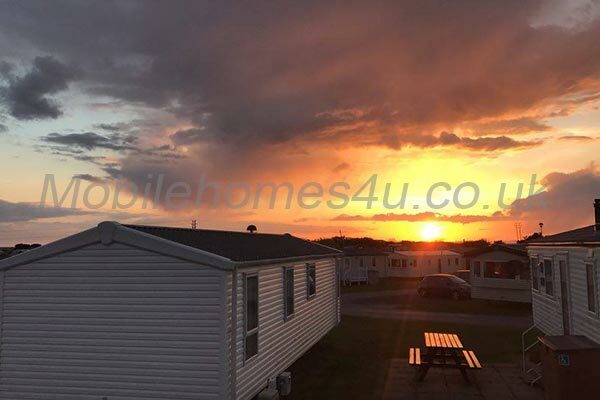 The town first developed in the mid 12th century and is among the first of modern tourist destinations after the Duke of Gloucester built a home there in 1780 and went on to enjoy many a summer there. 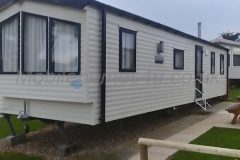 Weymouth has continued to be a family favourite for many a year with its impressive Georgian esplanade and its fine sandy bay. 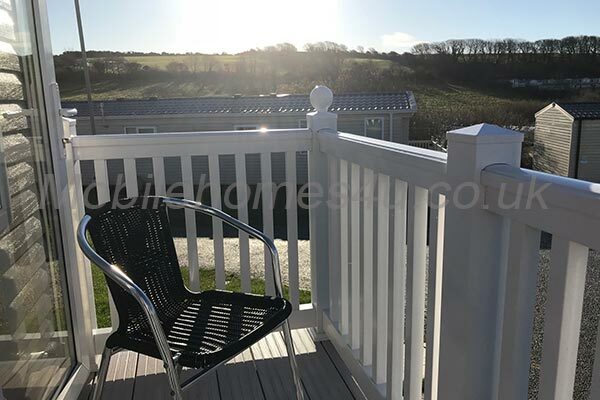 A perfect destination, not just to have fun, but to explore the natural beauty of the Jurassic coast and all its wildlife. 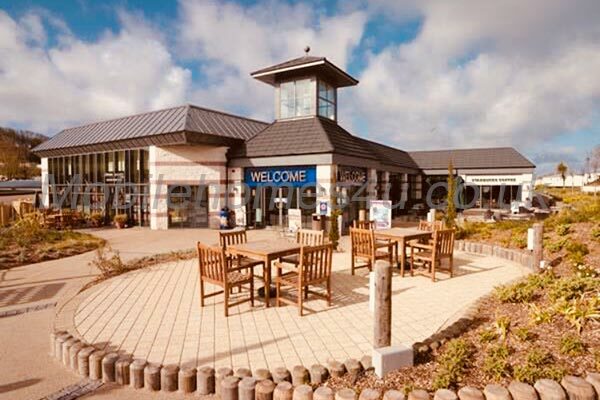 Just 8km away is Portland Island – drive/cycle across the causeway and see its lighthouse and birdlife. 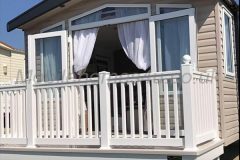 Explore Chesil Beach, fossil rich and full of the worlds oldest and wonderful treasures. 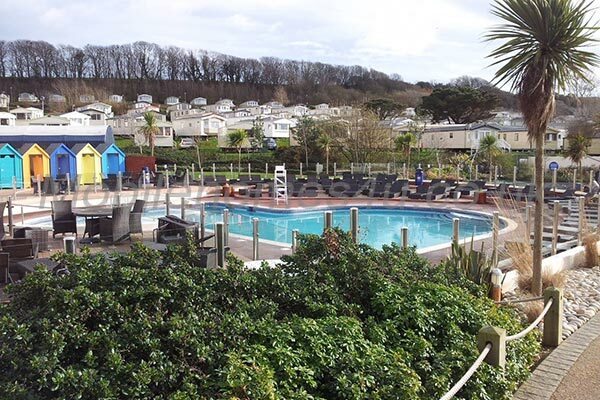 Hop on a ferry and visit the Isle of Wight where you can visit the history rich Osbourne House which was once Queen Victoria’s residence and explore its beautiful gardens. 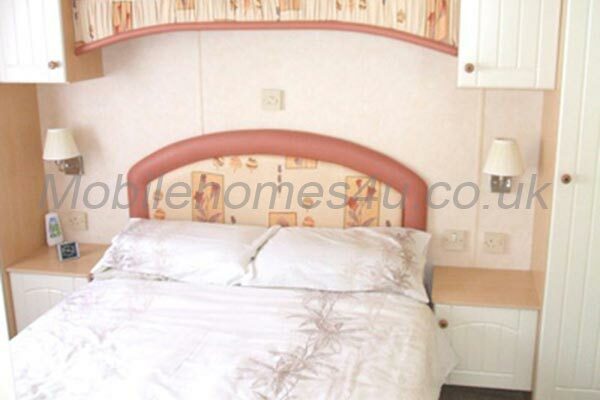 Along the Dorset coast is Durdle Door a magnificent rock formation with spectacular sea views. 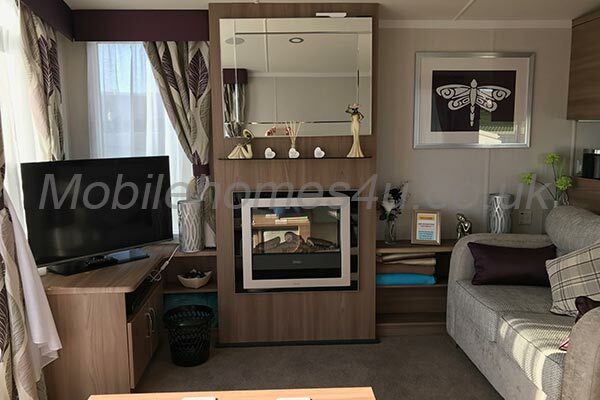 There are many local attractions for all ages including everyone’s favourite, the traditional Punch and Judy Show on the beach and donkey rides. 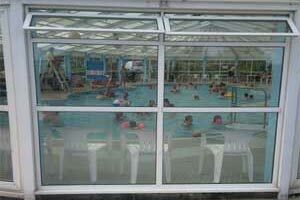 There are many local restaurants and eateries to indulge yourself. 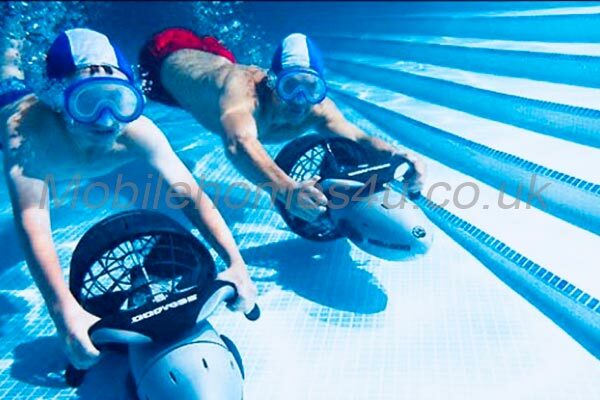 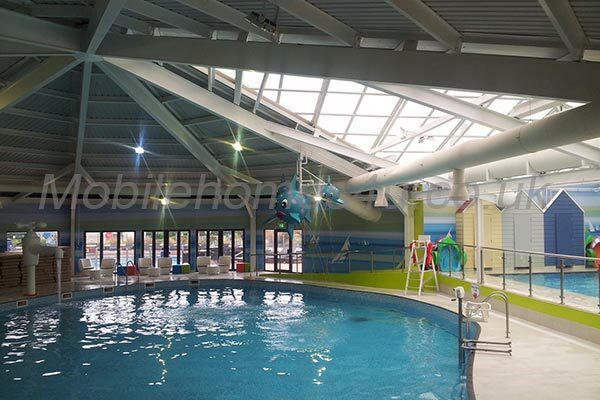 Take a stroll along the historic harbour or for the more adventurous there are numerous Adventure Parks in the area. 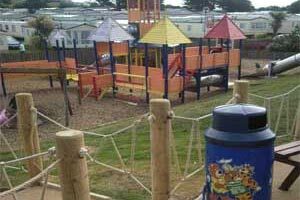 For the younger ones there is fun to be had at the Sea Life Centre and local petting farms, go karting or Sandworld Sculpture Park. 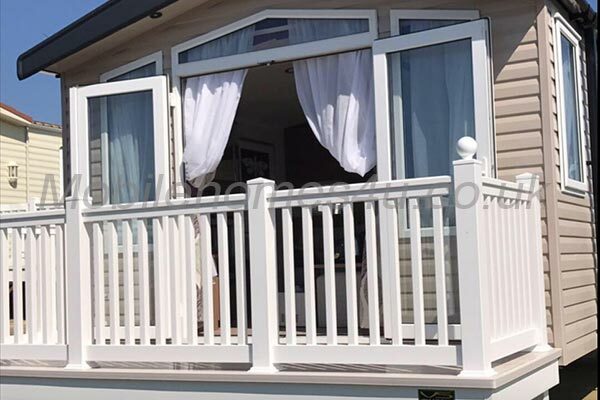 Finish off your day with a local cream tea, a trip to the Weymouth Pavillion Theatre to see the latest show, relax in its Pavillion piano bar or take a spin around its 600 capacity ballroom or a drink in one of the many public houses – you’ll be spoilt for choice. 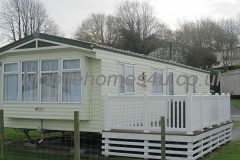 To enquire about hiring any of the caravans in Weymouth please contact the owner directly. 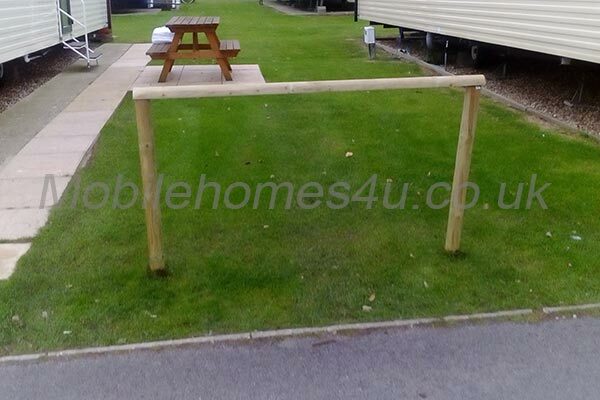 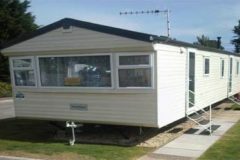 You can also view more caravans in Dorset by visiting our Dorset caravans page.